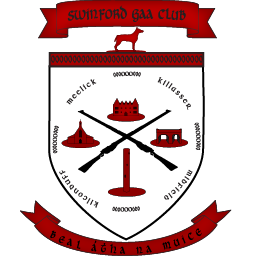 This weeks draw was held in Sheepwalk and Gerry Moran of Kilbride won €495. The winning envelope was sold by Mary Ryland. 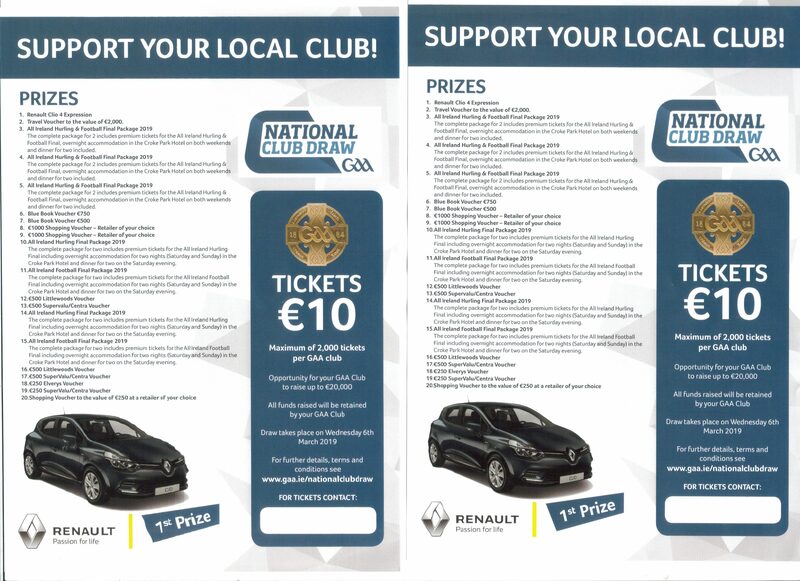 National club draw tickets are now available from club officers at €10 each with fantastic prizes to be won. 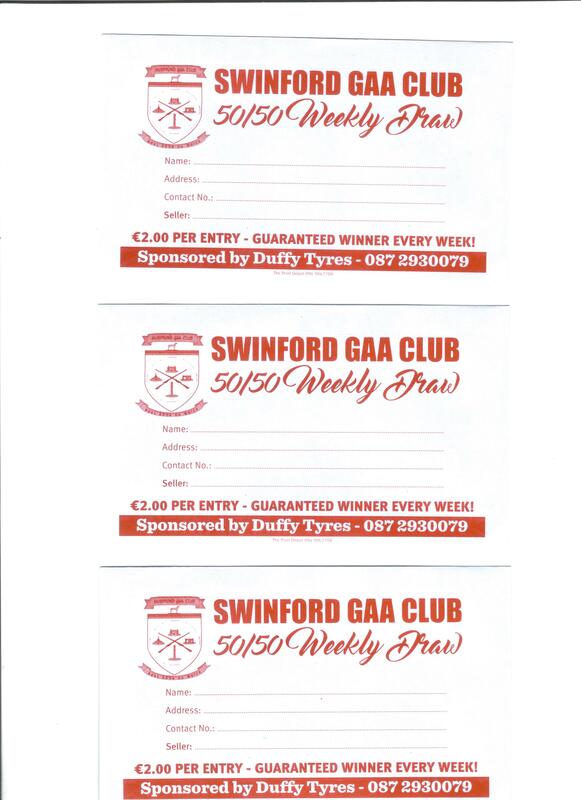 Draw will take place on 6th March.